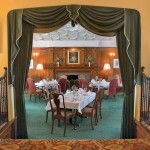 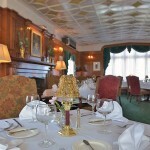 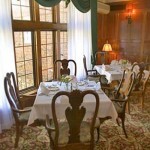 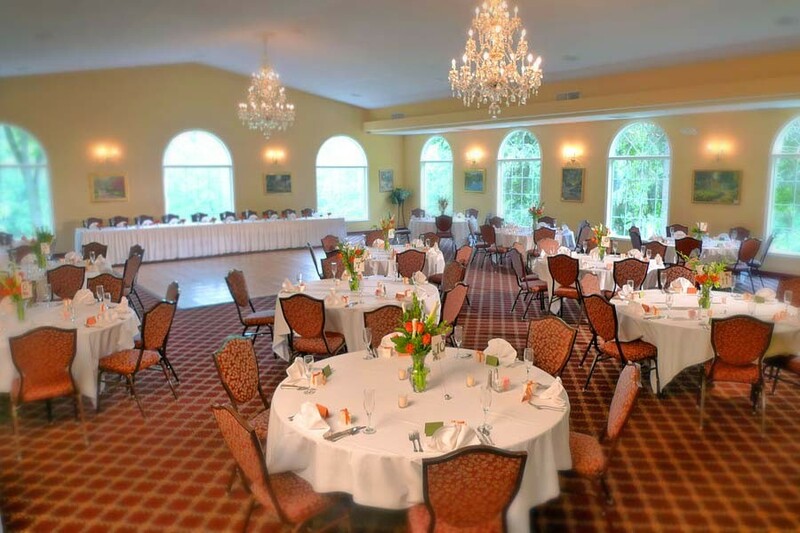 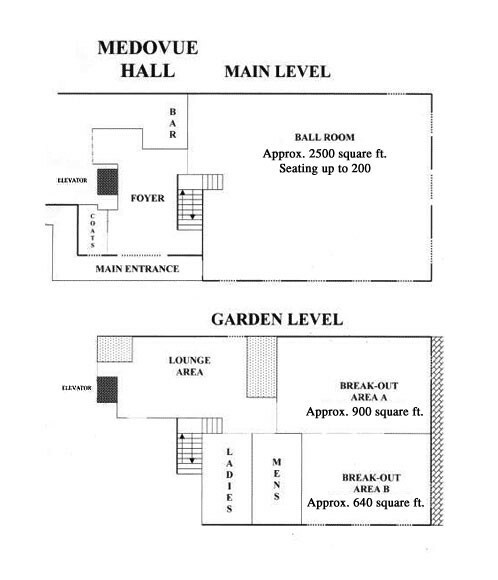 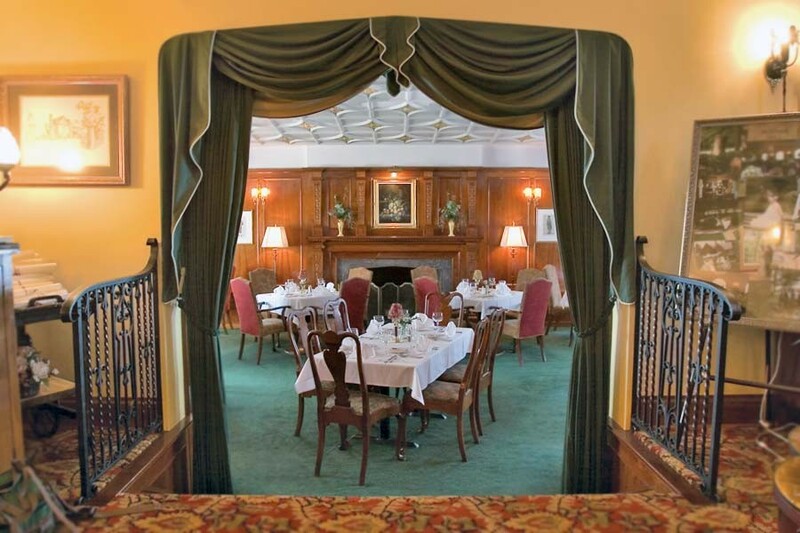 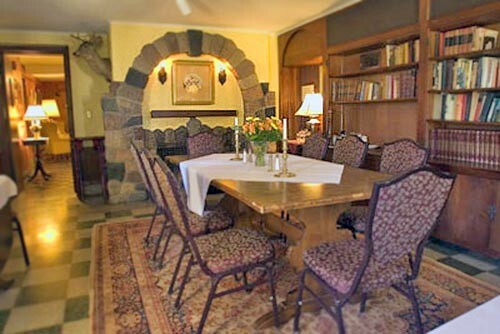 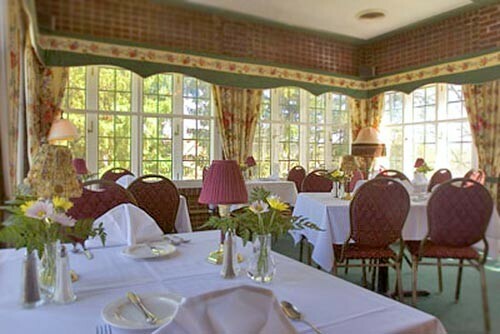 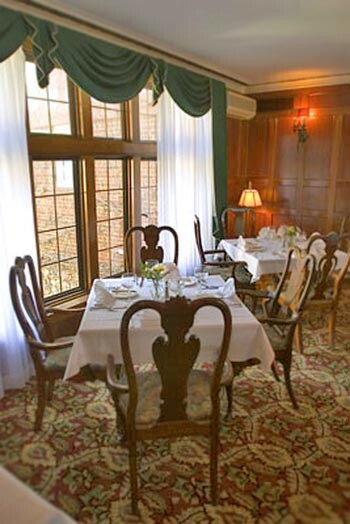 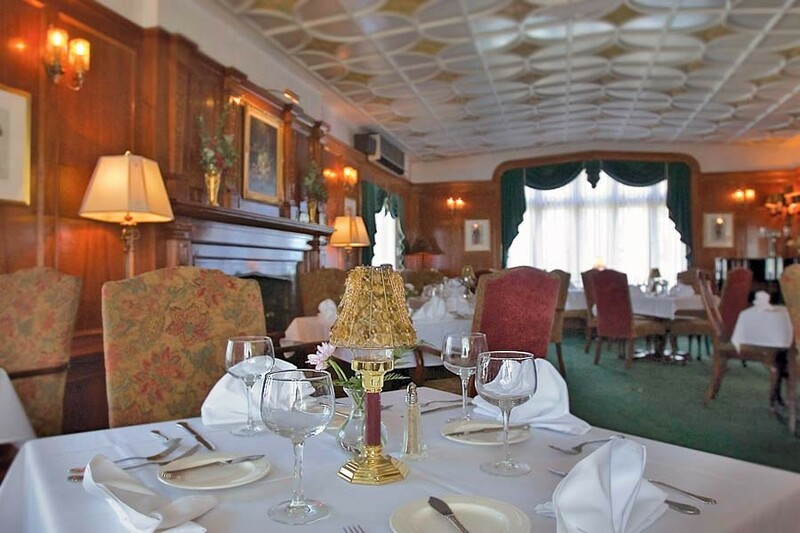 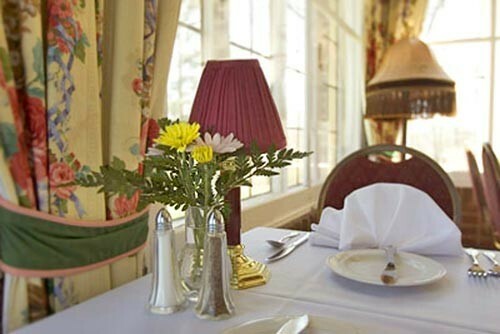 The Oxford Room: Located on the garden level of the English Inn, the Oxford room features a stone fireplace, a terrazzo floor and views of the river, terrace and gardens. 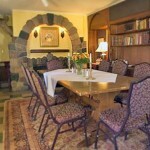 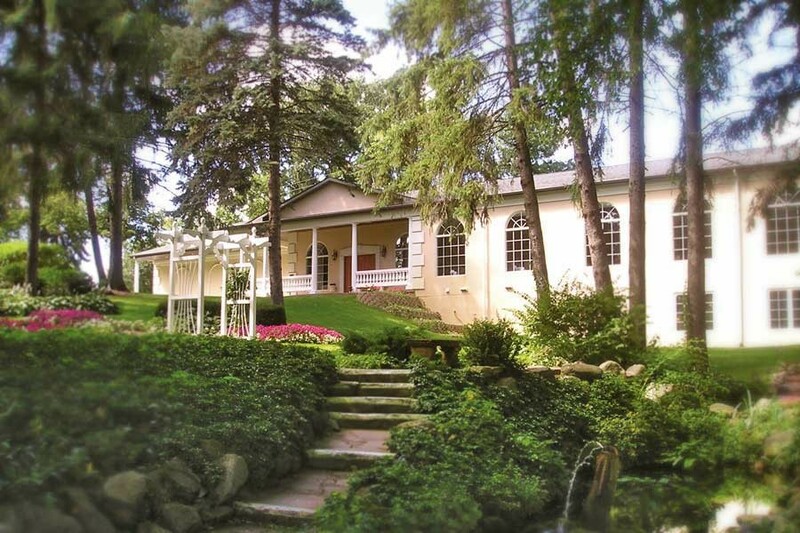 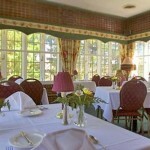 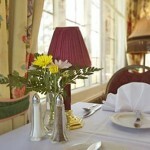 It is perfect for entertaining smaller parties and will accommodate up to sixteen guests. 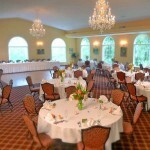 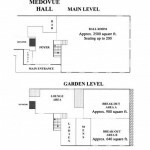 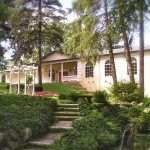 Please click images to view larger photos of our Michigan special events facilities.